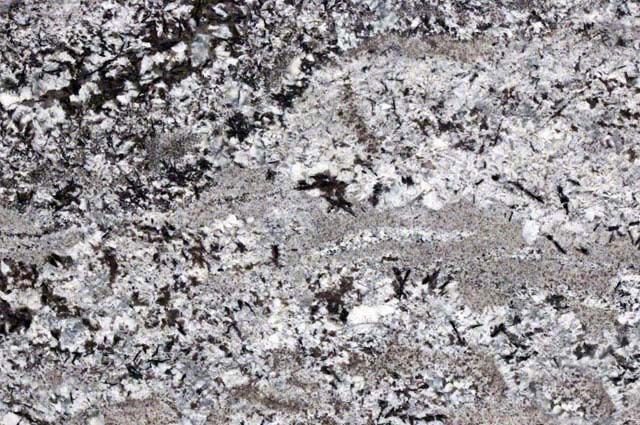 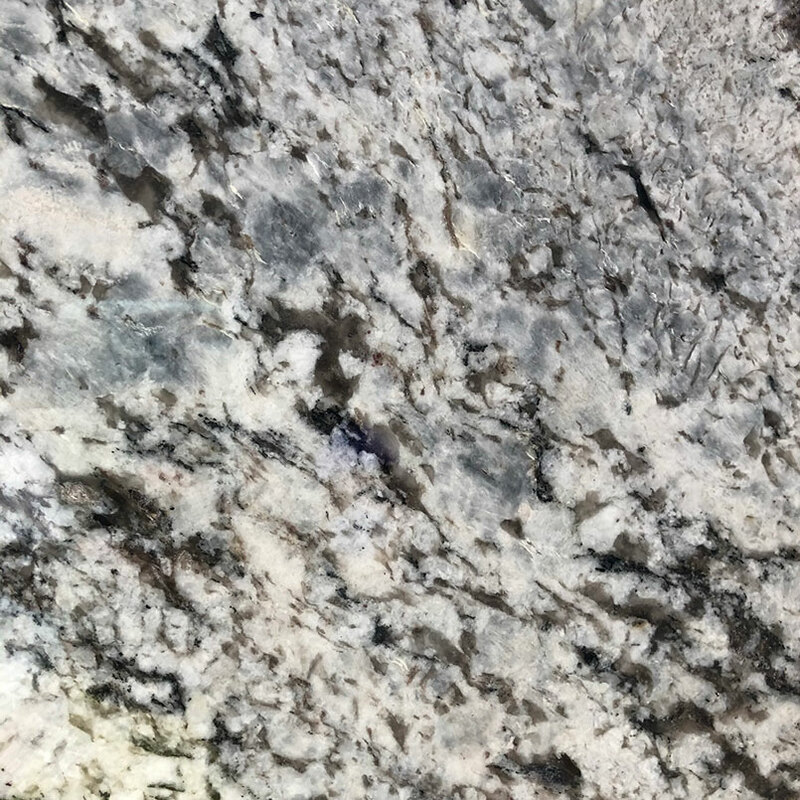 Eggshell, pewter, and onyx play across a mushroom grey background in this one of a kind Brazilian granite. 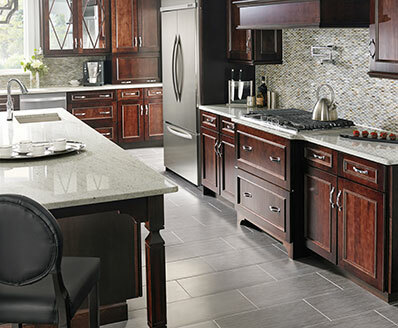 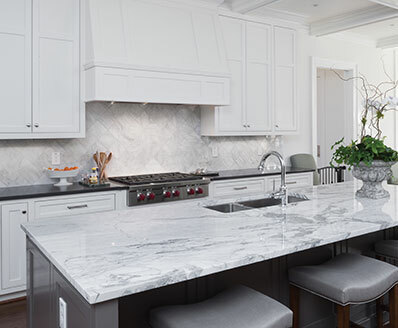 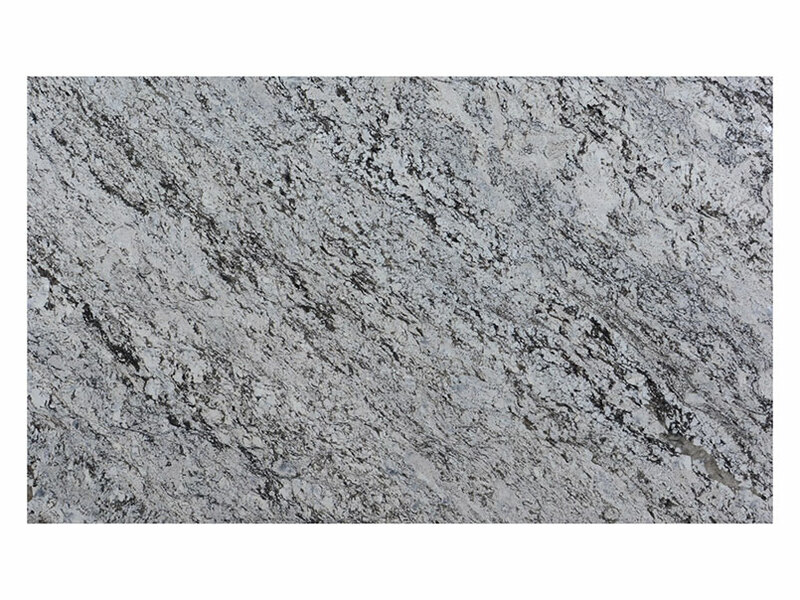 Lennon granite countertops are beautiful and resilient, suitable for both home and business use, as are Lennon granite floors, walls and backsplashes. 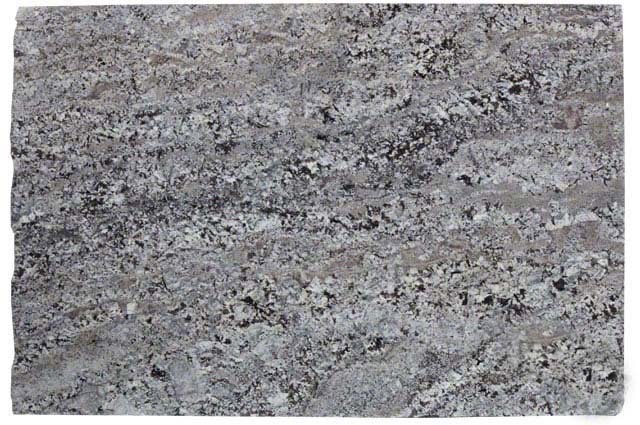 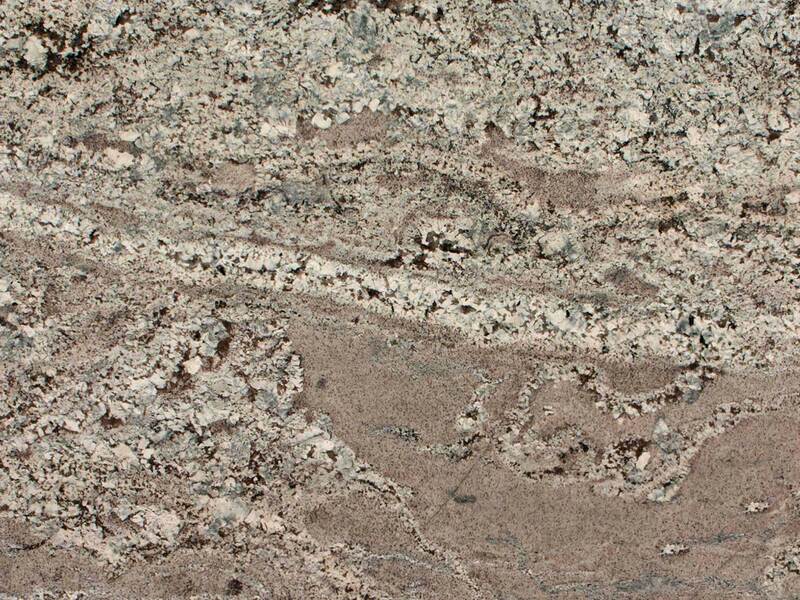 This granite is also superior for outdoor use, tolerating even sub-zero temperatures.